A divorce is probably one of the most difficult things a person can go through, whether you want the separation from your spouse or not. Clear judgement can be clouded by strong emotions like fear, anger, and depression. For this reason, it is best to have professional help from an experienced divorce lawyer. Instead of dragging out the divorce proceedings even longer than necessary, you need an attorney who can get you everything you’re looking for at the end of your marriage. At Ellen Cronin Badeaux LLC, we’ll fight for you to get what you deserve, in a timely manner. Only at the end of the proceedings, once the papers are signed by a judge, can you truly begin to move on. 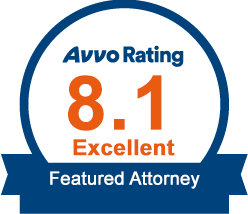 Let our experienced family law attorneys help you get to this place. You need a lawyer who knows Louisiana divorce laws and can make them work to your benefit, getting you out of your marriage as quickly as possible but with your integrity intact. Ellen Cronin Badeaux, LLC has been practicing family and marital law for 24 years. Every couple is different, therefore every divorce case will be different. We handle divorce cases, custody and visitation cases, child support cases, and spousal support cases efficiently and sincerely by understanding this. 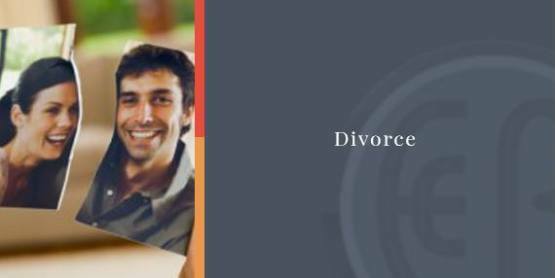 Contact us at (985) 892-1955 to talk with our divorce attorneys today. We offer free family law consultations over the phone, as well as consultations in our office for just $50.